OVF editor Rob Fielding says it’s high time Micky Adams received fulsome praise for some “terribly brave” decisions in recent weeks. He downplayed the downright shocking decision to drop Tom Pope in favour of unknown Jordan Hugill. But rest assured, Adams deserves much praise for his tremendously brave choices…. Thisweb site and this writer have on occasion felt the need to criticise Micky Adams when we felt constructive criticism was the right approach. So, it is only fair that we praise him when praise is due. And it is definitely due right now. In the post-match interview on BBC Radio Stoke, Adams downplayed his match-winning changes to the Vale formation that resulted in the 3-0 win over Crawley. He downplayed the downright shocking decision to drop Tom Pope in favour of unknown Jordan Hugill. But rest assured, Adams deserves much praise for his tremendously brave choices. If it hadn’t have worked out the axes would have been sharpened for Adams’ neck. But not after the Crawley result. 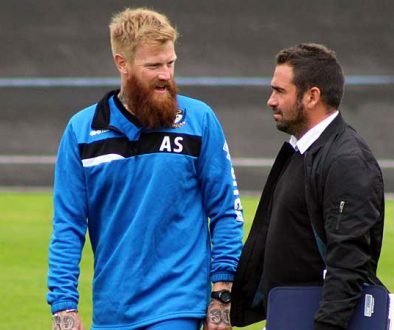 It’s perhaps too easy to style Adams as a manager who is straightforward, safety-first, cautious, prefers experience over youth, a 4-4-2 devotee… but a look at two of the last three matches shows that it is not the case. 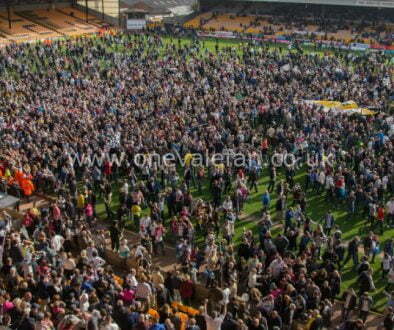 Firstly, there was a radical diamond formation that so nearly paid off against Peterborough. And now this – the gamble of picking a forward line of raw, yet unproven potential in Williamson and Hugill. Adams has answered his critics in recent weeks – he’s clearly not as one dimensional and set in his ways as many of us felt. There’s most to this Port Vale boss than meets the eye and despite his efforts to downplay things, he deserves all the praise that will head his way this week. 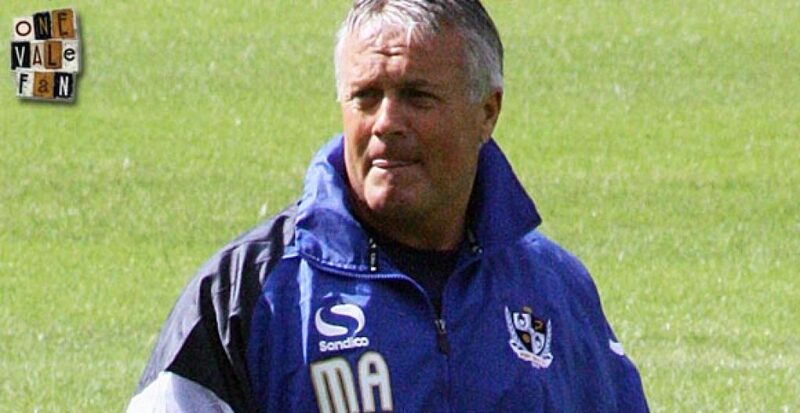 Well done Micky Adams, OVF salutes your brave decisions!